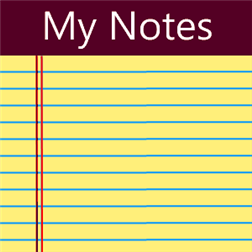 Simply the best note taking app for Windows Phone. Quickly and easily create, edit and have quick access to all your notes. Now with support for check marked lists plus new features continually added!